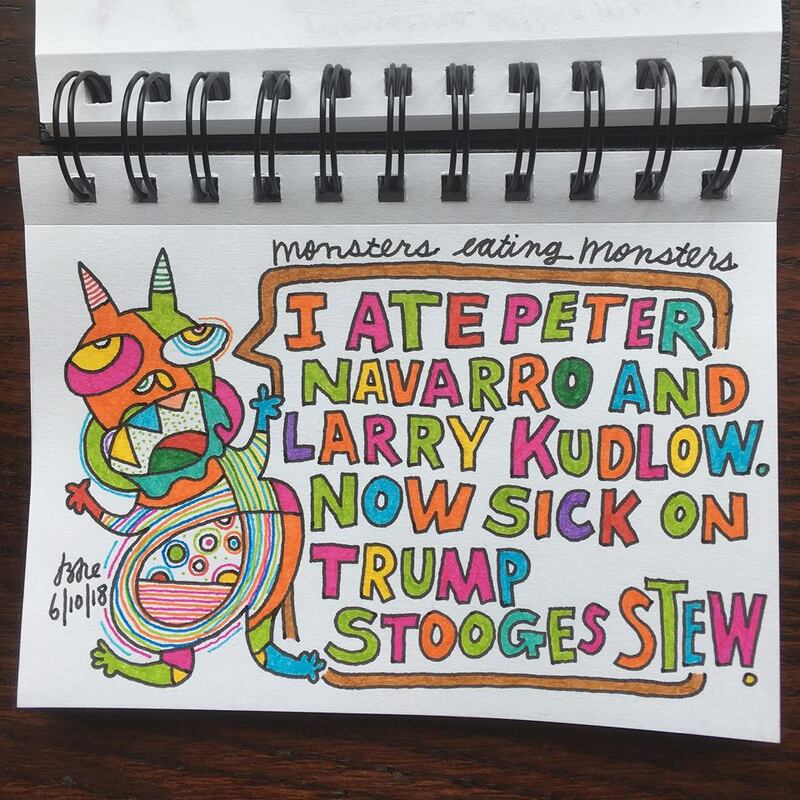 I ate Peter Navarro and Larry Kudlow. 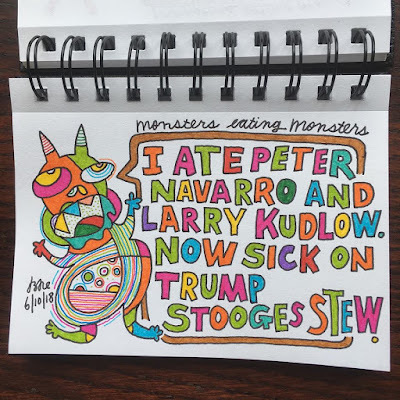 Now sick on Trump Stooges Stew. "... "I have made it very clear to the President that it is not something we relish doing, but it something that we absolutely will do," Trudeau said. "Canadians, we're polite, we're reasonable, but we also will not be pushed around." ..."